Note: I shared some of this playlist in a previous post, but since the Blood and Water playlist got a post of its own, I feel like the Reflections one should, too. Also, I’ve added more songs. Enjoy! I love making playlists. Like I’ve mentioned before, one of the first things I do when I start a new WIP is make a playlist to listen to while I’m working on it. And since I just started working on Reflections, I just had to share the playlist I’ve created. Creating a novel playlist is a great way to get you in the mood to write your novel. As soon as I press play, my brain knows it’s time to get into the zone. I make sure to only listen to this playlist when I’m writing Reflections, so the association is set in stone. If you’re feeling stuck with a project, try putting together some songs that remind your of your story so far. 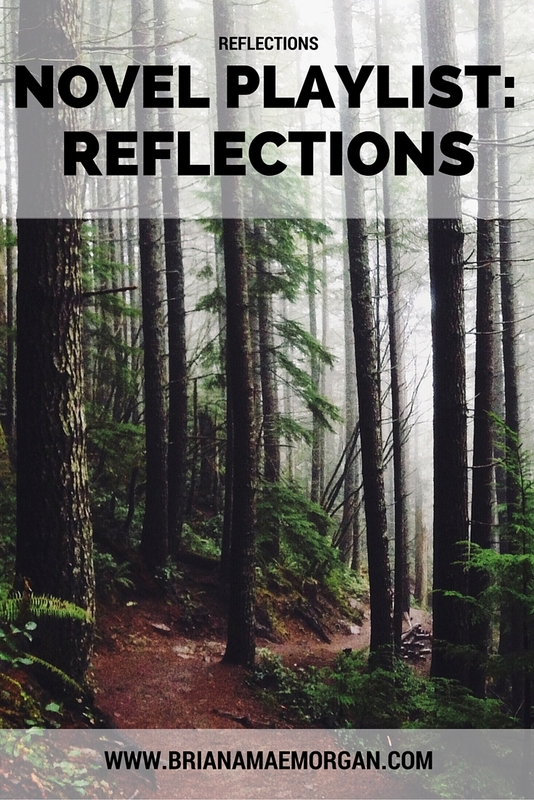 For my Reflections playlist, I chose songs based on their lyrics, tempos, and moods. Check out the track list below. Want to listen to the playlist for yourself? Click here. What other songs should I add to this playlist?